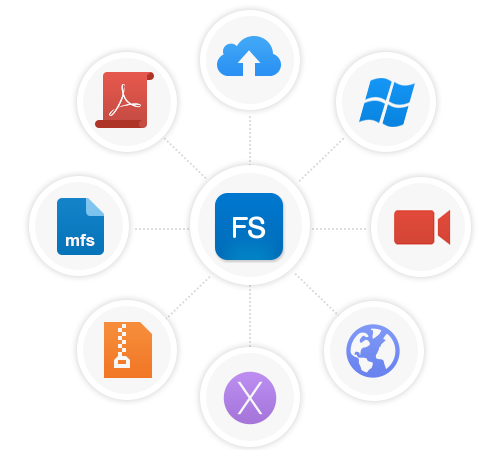 Focusky enables you to publish your presentation as HTML, EXE, ZIP, APP, MP4 and PDF formats, then you can easy to share with others. HTML: Upload your presentation to website server and view them offline. EXE: View your presentation on windows computer without internet connection. ZIP: Easily email the file to others and unzip to read offline. APP: Only run on the Mac OS. No other players needed to read your presentation. MP4: View video presentation on local computer and upload it to websites. PDF: Print your presentation out and share PDF files with others.